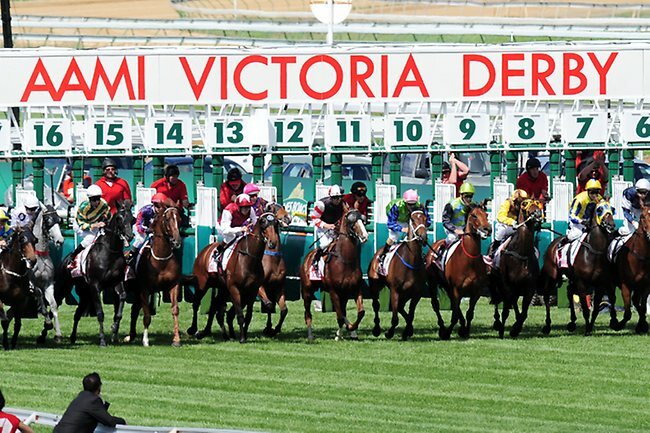 Ubet approached Data Creative seeking a personalised video campaign (PVM) to re-engage over 20,000 customers for Derby Day — those who had not placed a bet in at least thirteen weeks. Looking to increase open rates and lift sales, Ubet turned to Personalised Video as it has been shown to improve video viewing times by 350%, improve email open rates by 65%, and create a 20% uplift in sales. Ubet CRM from past campaigns and membership logins provided access to customer names, current credit on accounts, and betting history. The challenge Data Creative faced was how to use this data to present content to the client, in a manner that would engage and excite them enough to place a bet after such a long hiatus. This is when the idea of the ‘moving box’ came to mind. Data Creative built an animation that would show each customer their own credit amount jumping out of an animated box within a captivating personalised video. Depending on their previous betting history, they could have be shown a specific bonus account top-up, as well as another current Ubet ‘money back’ offer. The quick and bold video kept clients engaged, with over 65% of viewers watching until the end. From the 21,401 videos generated with the data, there were no two that were the same. Personalised video and bonus account top up. No video, just bonus account top up. The best client participation occurred when the client received a personalised video and bonus top up, with 10.62% of clients placing a bet. The worst performing variation was a bonus top up with no video personalised video, with only 5.26% placing a bet. Of the clients who received a personalised video with no bonus top up, 6.91% placed a bet. These numbers strongly suggest that the personalised video was more powerful than the bonus credit in this campaign. 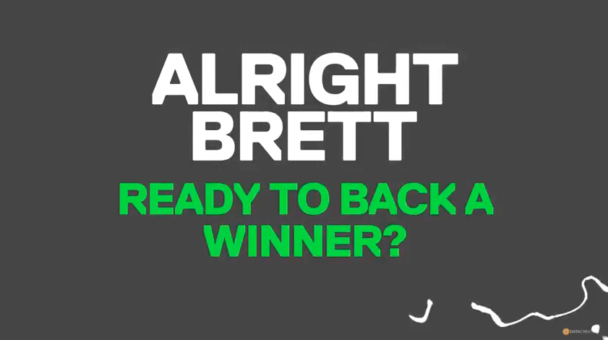 The return of investment for Ubet was 3:1, Data Creative is currently in the process of completing another campaign for Ubet for ‘The Championships’ races in Sydney.